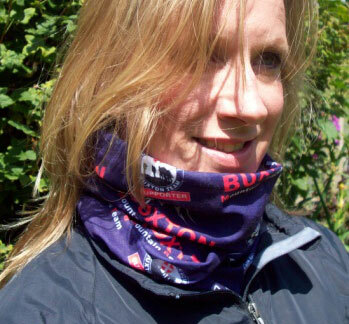 The BMRT ‘Buff-like’ neckwear keeps you warm in winter and cool in summer (and helps keep the midges away!) 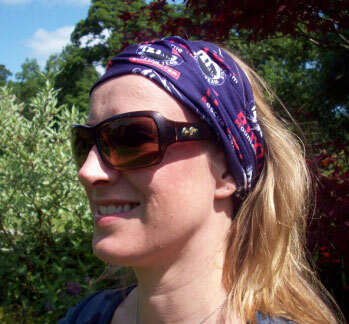 Many different ways to be worn: hat, hood, mask, scarf, head band, wrist band and many more… Windproof, breathable, comfortable, sun and dust protection, quick drying with wicking ability. 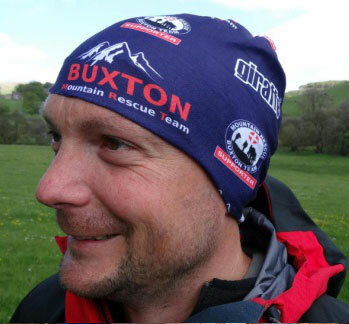 Running, biking, walking, climbing, fishing, gardening and many more!